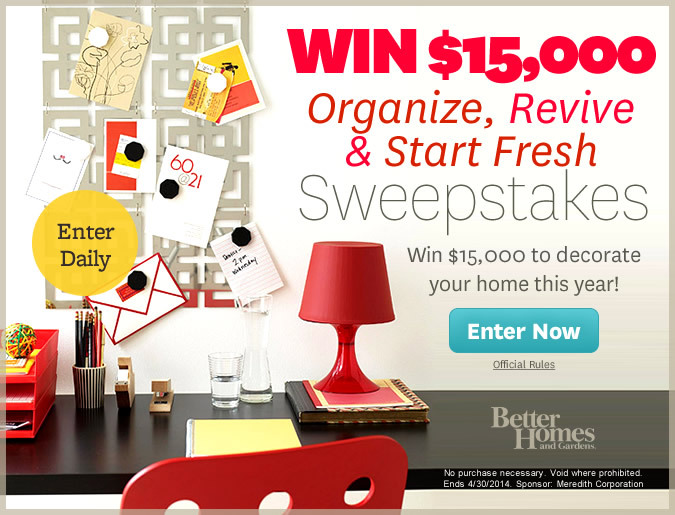 BHG: Win $ 15,000 to decorate your home. Hurry ends in 4/30/14. And so much more deals check out ! 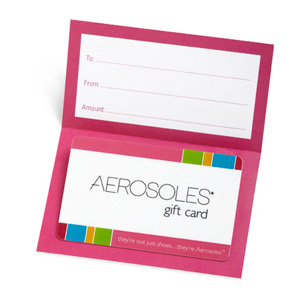 Ten winners will each get a $100 Amazon gift cards. 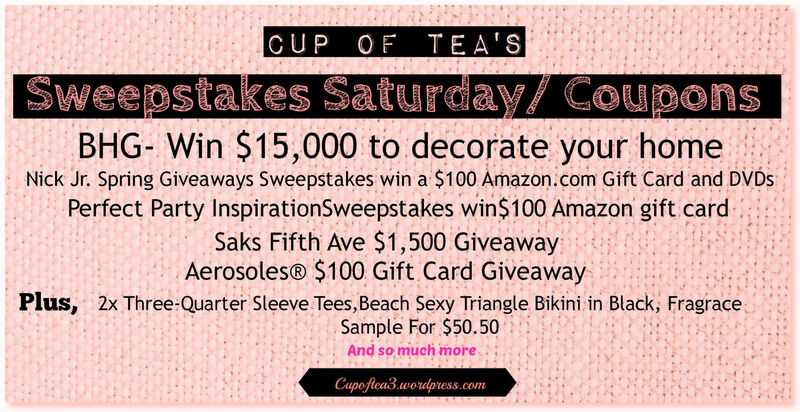 Enter to win a $1,500 Saks Fifth Avenue gift card to spruce up your spring wardrobe! an additional 50% off sale jewelry & home + 40% off the rest @C. Wonder using this special offer. $10 off $50 on groceries via text @Target by texting GROCERY to 827438. 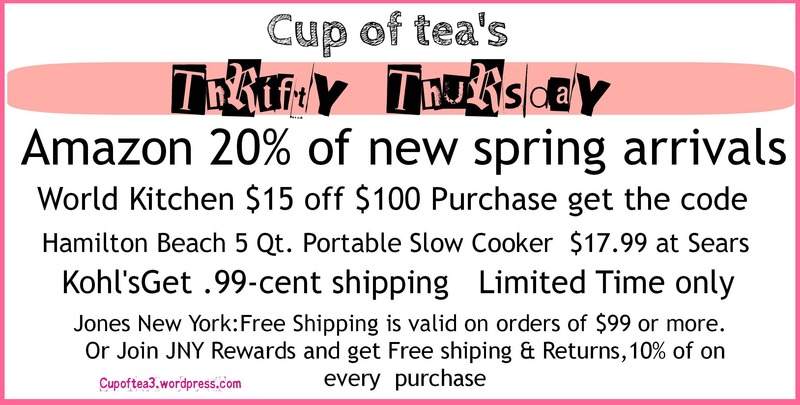 This special offer is valid through Saturday, April 19, 2014. 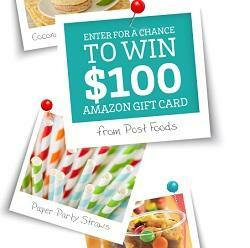 Would you like to #win a $100 Amazon Gift Card?